On October 18, Michelle Halket will be speaking at the Junior Authors Writers Conference which is put on by Laura Thomas Communications. 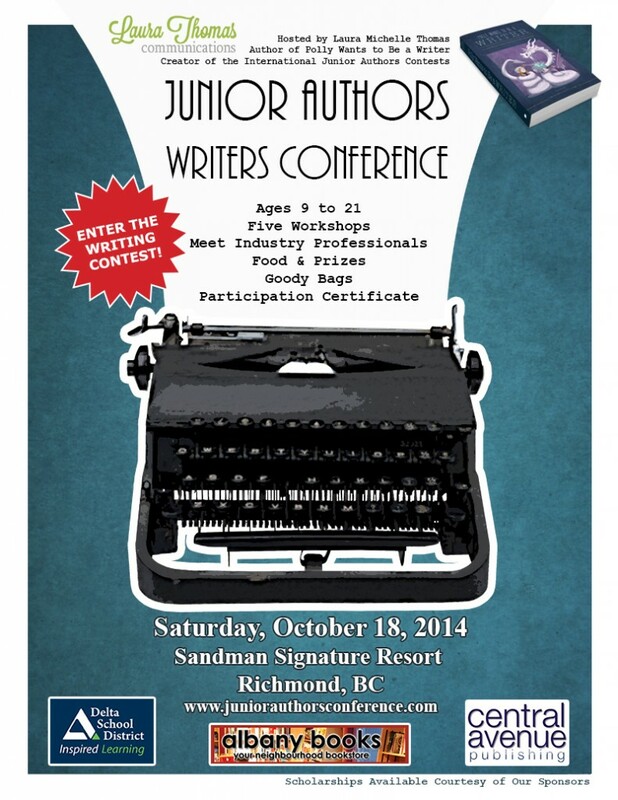 This conference is targeted to writers aged 9-21 and covers all aspects of writing. There’s still space and scholarships are also being made available courtesy of the Delta School District, Albany Books and yours truly! For more information and to enter the writing contests, please check out the website. 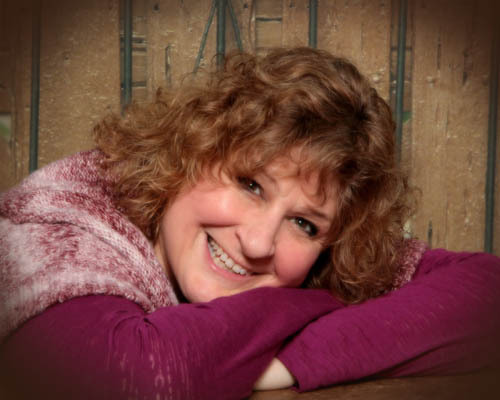 After a long hiatus, Annie O’Sullivan, child abuse survivor, author of Can You Hear Me Now? and advocate for children and survivors is back blogging and with her popular radio show. With a supportive and informative environment, Annie and her co-host Connie Lee, have created a talk show that covers all aspects of survivorhood. Join them this Thursday, September 25. If you live in the San Francisco area, we are hoping you can join Iain S. Thomas as he reads from his books, shares his writing experiences and his discusses his observations on poetry and travelling in North America. Iain will be at the Barnes & Noble – Hillsdale in San Mateo at 11am on Sunday, September 14. Bring your own books of his (I Wrote This For You, Intentional Dissonance, or IWTFY: Just the Words) for signing or buy one there. You can respond to the Facebook event here.